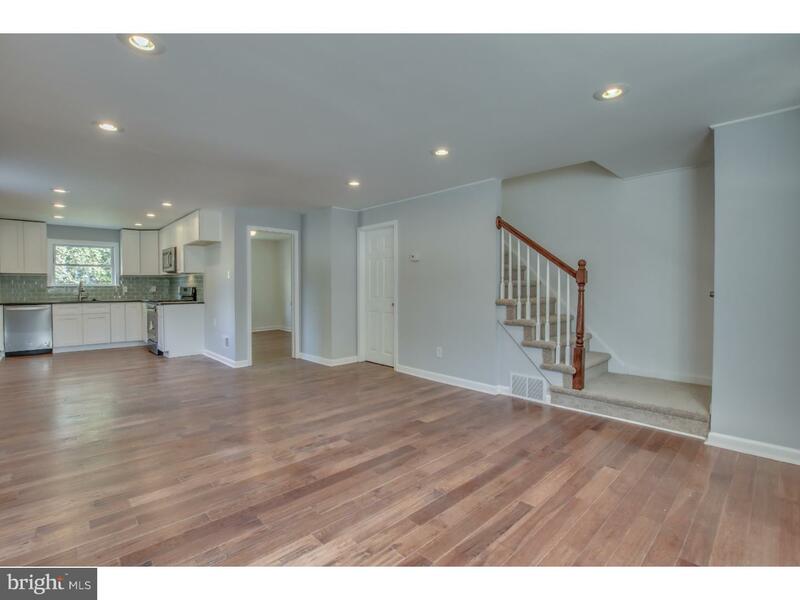 WALLINGFORD-SWARTHMORE SCHOOL district twin home that has been REHABBED for you, with style. This home is part of Nether Providence Township and offers a NEW kitchen, bathroom, floors, and many other updates. Even the exterior got updated with a NEW PRIVATE DRIVEWAY, walkway, and more. In addition to the three bedrooms and one bathroom that are on the upper level, the MAIN FLOOR includes a FOURTH BEDROOM/ OFFICE/ PLAYROOM. The basement, which is currently used for storage and laundry, is vast and has high ceilings. Even better, the basement has a walkout door to the private backyard. This twin home is simply the definition of easy living. Live near DOWNTOWN MEDIA, while being in one of the most desirable school districts, Wallingford-Swarthmore.